Be genuine – Be yourself, not the person that you think that the interviewer wants you to be. Your prospective employer is interested whether YOU are a good fit for their team. The non-expert – For new grads, new employers aren’t expecting you to have a shopping list of career experiences. When we hire new grads at Axenic Ltd we look for: a great attitude, a willingness to learn and an evidenced interest (following blogs, going to industry meet ups, etc.) in the type of work that we do. Skills can be taught; attitude cannot be taught. Tell your story – If the interviewer asks you about yourself, they already know what’s in your CV. Tell them about what you are passionate about, what’s important to you and why you have chosen the study/career path that you are on. Do your research – Find out what you can about the company and the people interviewing you before your interview. For a start, how do you know that this company is a place that you’d like to work unless you have done your homework? Secondly, nothing says ‘unprepared’ more than a candidate not knowing basic facts about the company that they are interviewing for. Personal elevator pitch – Prepare and practice a 20-30 second personal ‘sales pitch’ about what you bring to their company and why you are the right person for the role. Use this as your ‘closer’ for the interview and/or answer the ‘Why should we hire you?’ question. Deer in the headlights – Occasionally you will be thrown a curve ball question in an interview that you weren’t expecting. Try not to panic! Ask for a moment to think about your response, buy some time by asking a clarifying question and/or be comfortable with a bit of silence while you think of a suitable response. Some of the time, the interviewer may be more interested in how you deal with the stress of the unexpected rather than response itself! Reverse interview – An interview is a two-way street. An employer really wants to hire the right person for the role and their company. 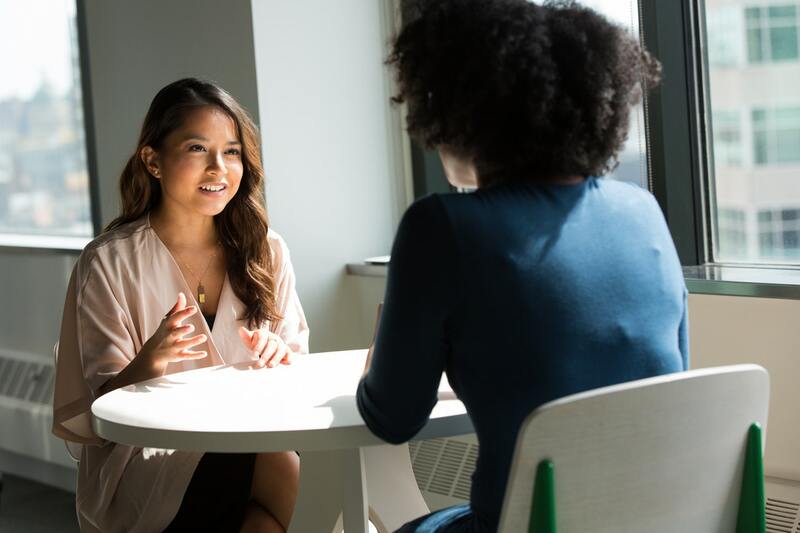 If you have interviewed well, there is a good chance that the interviewer might be thinking ‘How do I convince this person that our company is right for them?’. This gives YOU a chance to interview the interviewer to make sure that this is really a place that you want to work. This takes the pressure off you as the interviewee, as the interview becomes more of a conversation where there is give and take. Ironically, this mindset will make you a lot more relaxed and will likely make you stand out from the other candidates! Good luck Wellington Victoria University grads with your upcoming internships.